„We decided that the launch of Iutta brand to coincide with the inauguration of the first collection “Efflorescent Spirit”, for the simple reason that this collection synthesizes the entire vision of our studio. We intend to revalue the Romanian specific through our work and to offer a contemporary approach of the authentic, facilitating the access to the national values”, Nicoleta Chirica said at the brand launching. 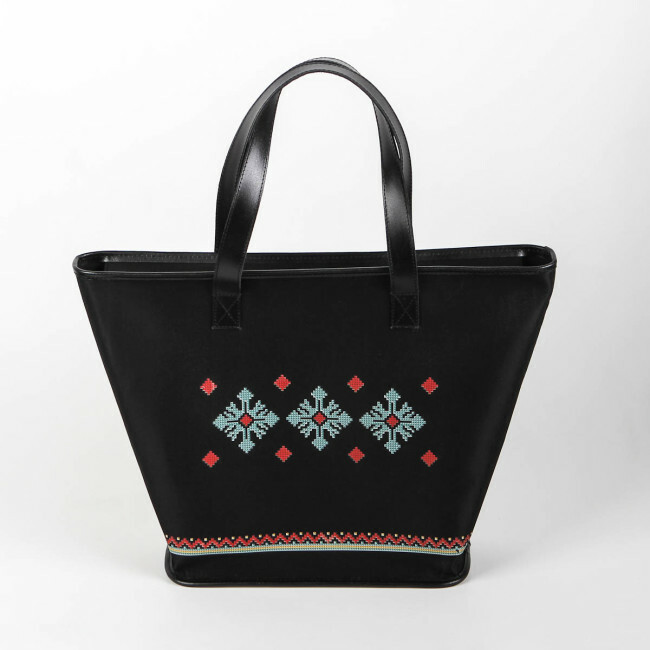 IUTTA focuses on the functionality, the innovation and the organic structure, with unique cuts and folk motifs embroideries on leather and wood, inspired by the Romanian tradition and by wood sculptures. The collections are available in limited editions, with careful, refined and stylish handmade execution. The second collection, called “Dor de Romanesc” (“Loving Romania” would be an approximate translation, as the Romanian word “dor” is very hard to translate, meaning, at the same time, “loving”, “missing”, “caring”, “joy” and “sadness”, being a specific term used in the Romanian traditional ballads and poems) brings folk motifs from Romania’s historical regions: Transylvania, Oltenia, Muntenia, Bucovina, Basarabia and Moldavia. The most recent work of the Romanian fashion label IUTTA is the collection Guban by Iutta, made by the brand together with the famous Romanian shoe manufacturer GUBAN, worn by Sophia Loren and Harry Truman. 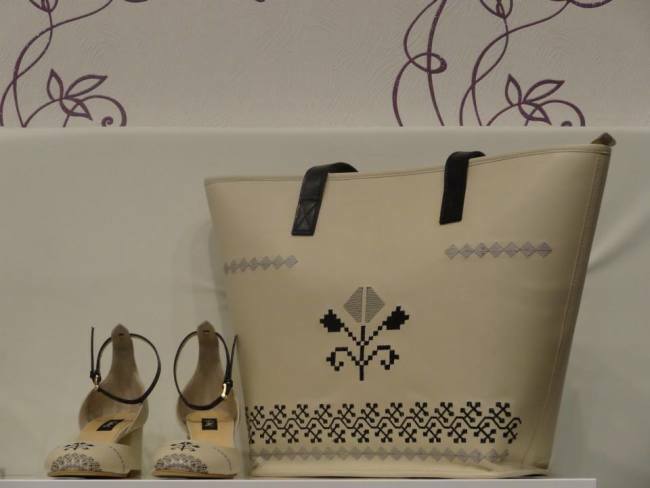 The exquisite collection includes leather bags and shoes embroidered with Romanian Traditional folk motifs from the Romanian historical regions Moldavia, Bucovina and Transylvania. The capsule-collection Guban by IUTTA is currently available in Guban store within Baneasa Shopping City in Bucharest, 1st floor. IUTTA unique bags are available online, with prices starting as low as 180 RON (approx. 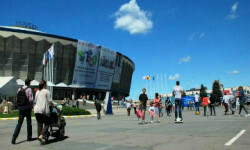 40 Euros).